As technology continues to evolve, it empowers every company in the food industry to become more efficient and cost-effective. As part of that evolution, increasingly more sophisticated machines are paving the way to provide greater safety and peace of mind for food manufacturers. The days of painstakingly inspecting food by hand are long gone. Today, technology has given food manufacturers a better way to protect not only their product, but their entire brand. 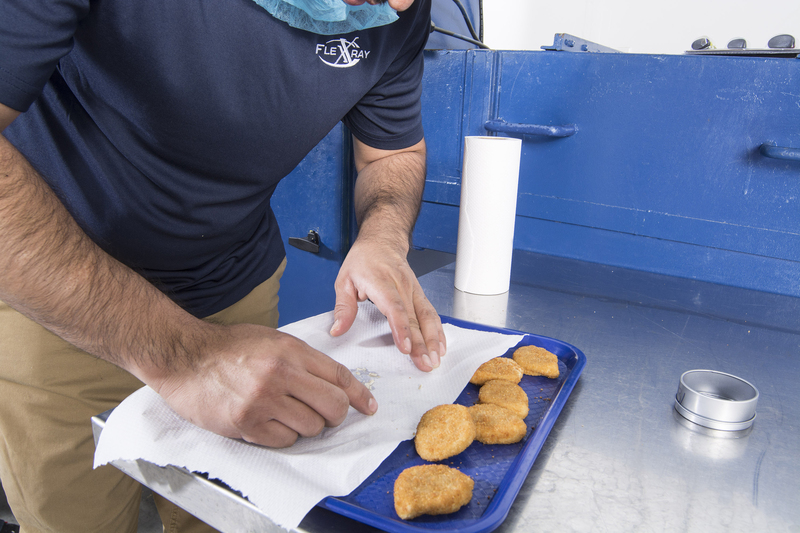 Through the use of X-ray technology, food manufacturers now can avoid costly and unnecessary product recalls, boost their profitability and make sure that their product meets or exceeds all government and in-house safety standards. Over time, developments like metal detectors and magnets have helped create inspection services that can better target foreign contaminants. Each technological advancement has improved upon the previous methods to help build a safer overall food environment. But, with the implementation of X-ray inspection machines as part of the process, food manufacturers now have even better tools to deliver safer food products to consumers. Even with this technology available, foreign material continues to be a threat for food manufacturers. Food Safety Magazine reports that in 2017, there were no fewer than 42 large-scale recalls prompted by foreign contaminants. Many of these costly events could be avoided with the use of evolving X-ray technology. Let’s look at three ways X-ray inspection systems are changing the food industry for the better. Using technology similar to that used in TSA screenings, X-ray inspections have increased detection of physical contaminants that were, in the past, unable to be found through the traditional methods of screening. In addition to metal, X-ray inspection systems can find product clumps, missing components, wood, stone, bone, glass, plastic and rubber/gasket. These advanced detection abilities add a level of safety to the food industry that previously simply wasn’t accessible. X-ray inspections can do more than detect and identify contaminants; they are also a useful tool for quality checks. Things that the human eye will easily miss, particularly when the line is moving at production speeds, can be discovered by X-ray inspection systems. This includes being able to do such tasks as count components, monitor fill levels, check for damaged products and packaging and identifying broken or missing products. The ability to trace your product through all stages of manufacturing is important since, in the event of a recall, it allows you to produce the documentation required to show that you were practicing due diligence. X-ray inspection can actually prevent recalls by detecting contaminants and preventing the product from being distributed. Based on what contaminants are found, it also provides the kind of traceability needed to identify the source of the foreign material. In the event that the contaminant can be traced back to a specific supplier, it becomes much easier for the manufacturer to seek reimbursement for the cost of tainted or contaminated product from the supplier. Companies that have an inline X-ray inspection machine already enjoy an advantage when it comes to detecting foreign materials in their food. But, even though the system may identify a contaminant and trigger a warning on the food production line, the speed of the line may prevent workers from taking a closer look at the product to see what kind of contamination caused the warning. That’s where the use of a third-party X-ray inspection service can become a valuable resource. 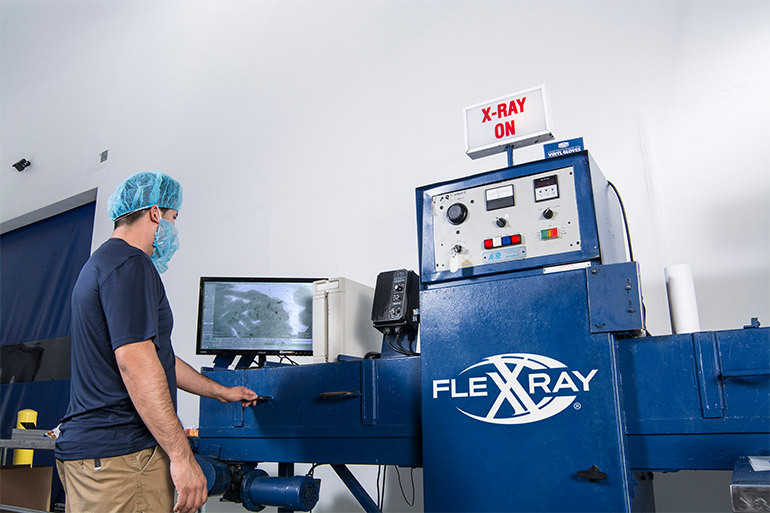 At FlexXray, we provide solutions that will be most cost-effective to the manufacturer, while at the same time making sure that no contaminated product makes it into the hands of consumers. With technology dedicated specifically to locating and identifying physical contaminants in food, FlexXray can take bracketed product and run it through our inspection system. Moving at a slower pace than a production line gives us the ability to examine products and detect the contaminant. As an additional service, the located foreign material can be removed from the product for safe and proper disposal. What’s more, we can provide this service with a quick turnaround — often while the driver waits in the truck — and get the clean product back into distribution without missing a beat. 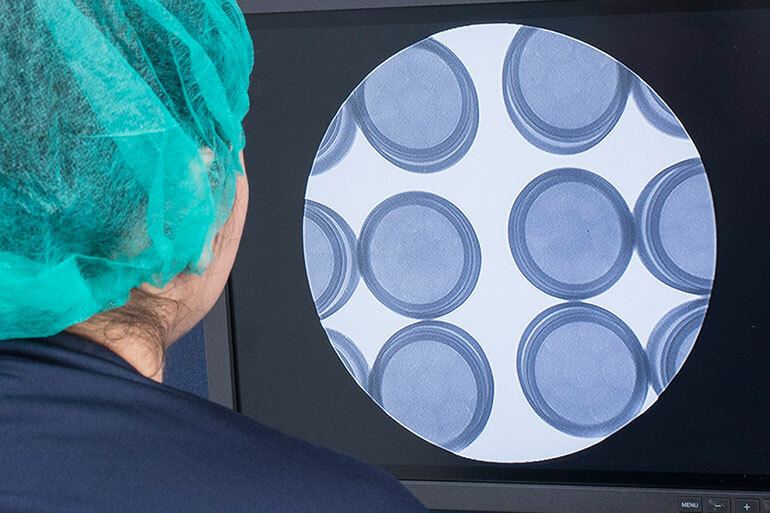 X-ray systems have changed not only what is possible in the food manufacturing industry today, but they’re also raising the bar on what can be accomplished and expected in the future. As the technology surrounding food safety and X-ray inspection becomes more sophisticated, it will continue moving the food industry into the future. 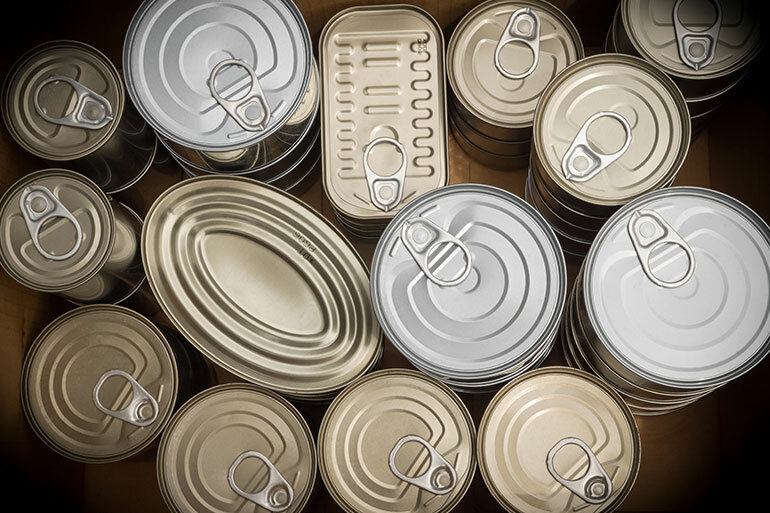 By improving the quality of their product, food manufacturers will meet the demands of retailers and consumers while also satisfying the concerns of industry regulators.